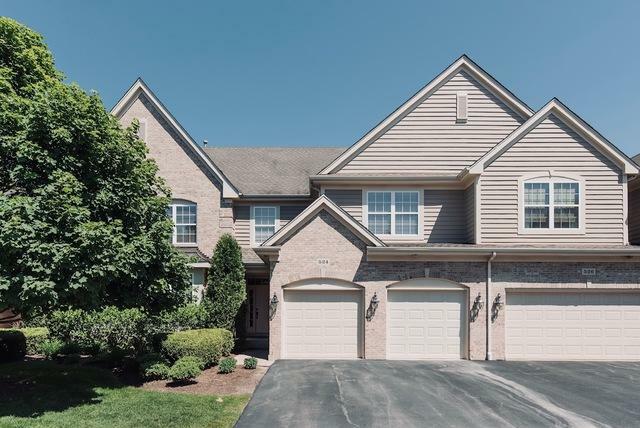 Weatherstone townhome in Inverness, with BARRINGTON SCHOOLS!!. 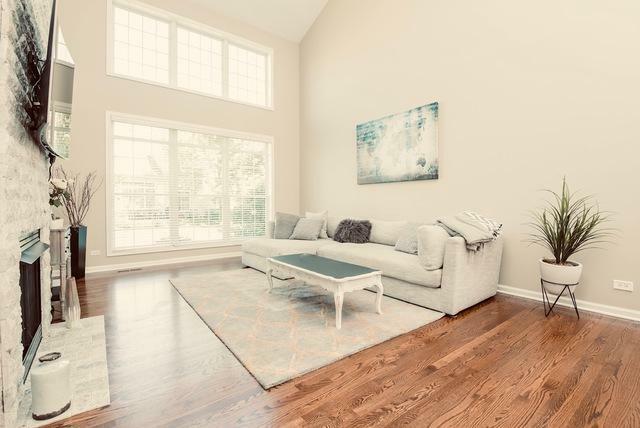 Spacious, completely remodeled with high-end finishes. Custom staircase, ALL 3 baths remodel, and have blue tooth. 2-Story larger unit with high ceilings. 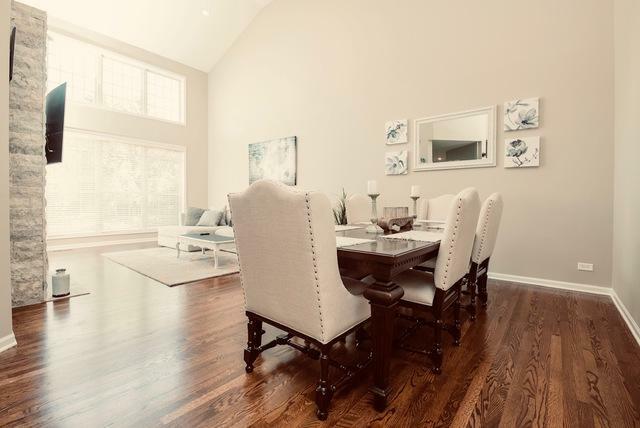 Bright, roomy and airy living room and dining room features 2-sided natural stone gas fireplace + 4 bedrooms includes large master bedroom suite with walk-in closet and remodeled private bath has custom glass in the digital shower. Plus to shrared baths are completely remodeled. 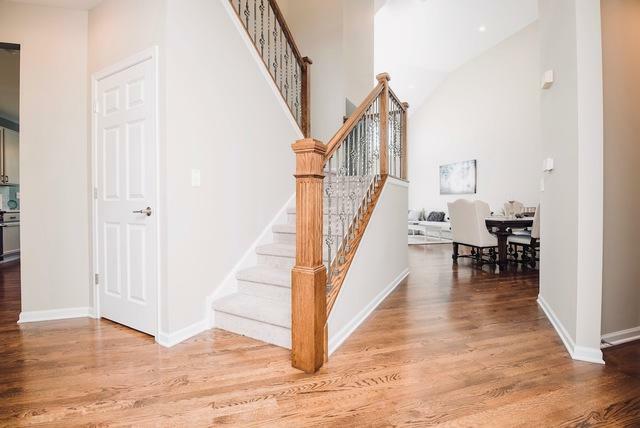 Main level has refinished hardwood floors throughout. Newer carpeting on the second floor, and basement. Freshly painted through tout. Gourmet kitchen with professional SS Viking appliances and 42 inch maple cabinets, and Quartz countertops. 2 car clean garage. Close to Metra, Xway, shopping and downtown Barrington. Bring me an offer!! Won't last!! Listing provided courtesy of Ziggy Realty And Builders.